Have you had your eye pressure checked lately? For more information about Glaucoma click here or find more great information on our Eye Health & Emergencies tab. 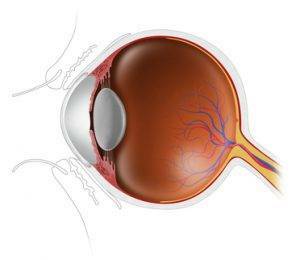 No air puff, no drops, just quick and easy pressure test for glaucoma! 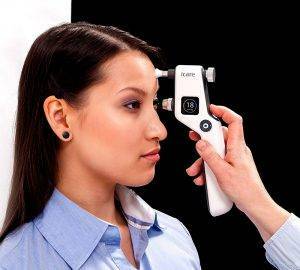 Come to Malara Eyecare & Eyewear Gallery for the new, state-of-the-art ICare Tonometer in both offices. Now featuring NanoVista, Lacoste and Calvin Klein! Check out our article published on Angie's List!